Working Cats- Adoption fee waived, though donations towards their care are greatly appreciated. Call the shelter for small animal adoption fees. All animals are groomed and receive a nail trim prior to going up for adoption. 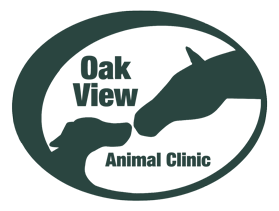 The dogs are tested for heart worms (as well as given monthly doses of heartworm prevention) and the cats are tested for FIV/Feline Leukemia. All animals are dewormed and treated for any parasites they may have upon arrival, including monthly flea/tick prevention. All animals are given age appropriate vaccines and a microchip prior to going up for adoption as well. 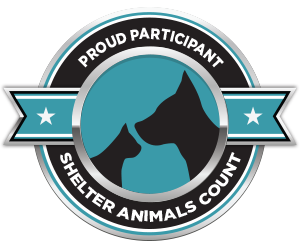 The microchip registration is included too! 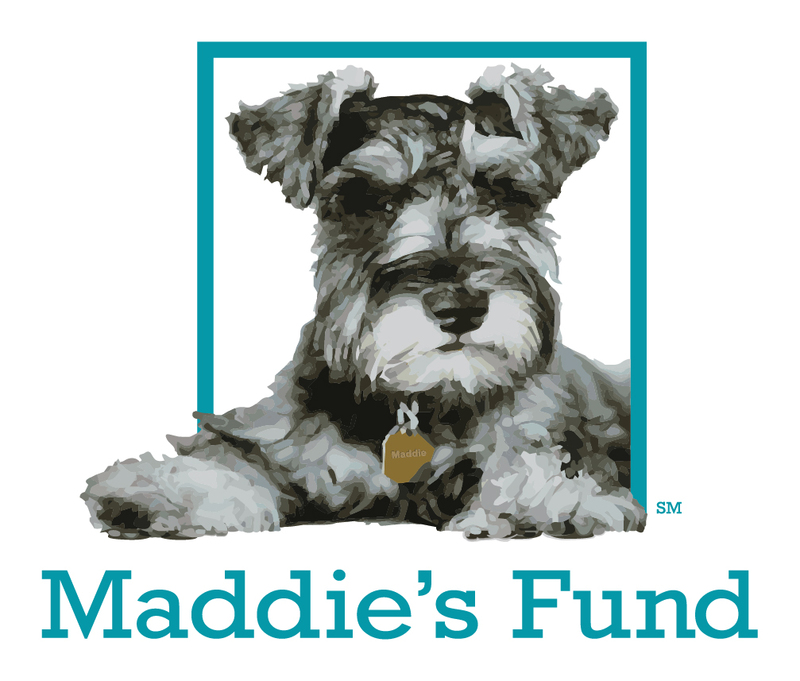 You will also receive the option to confirm 30 days of FREE pet insurance as well. Each animal is also spayed or neutered prior to leaving the facility for adoption. We know what you are thinking.. WHAT A DEAL!! We sure agree with you and hope our low adoption fees help you find a furr-ever friend!